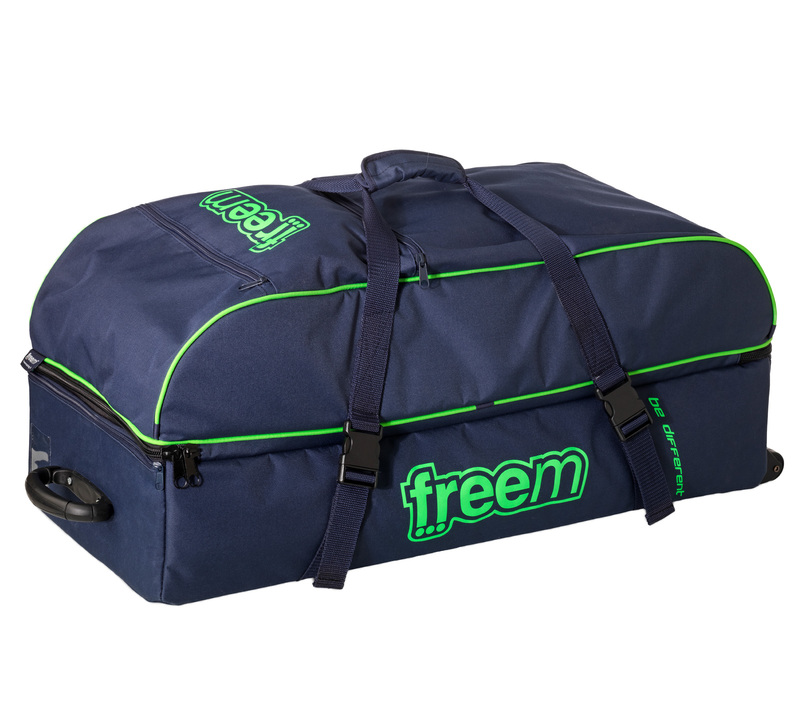 Designed to have a big volume available space for all driver equipment, two big pockets on sides and a separate area at the bottom closed with a zip in which can be placed personal wear and shoes. Customizable for min. 15 pcs.